Bronx, NY – If you spend any amount of time on social media or watching television, you’ve no doubt seen ads for direct-to-consumer orthodontics companies. 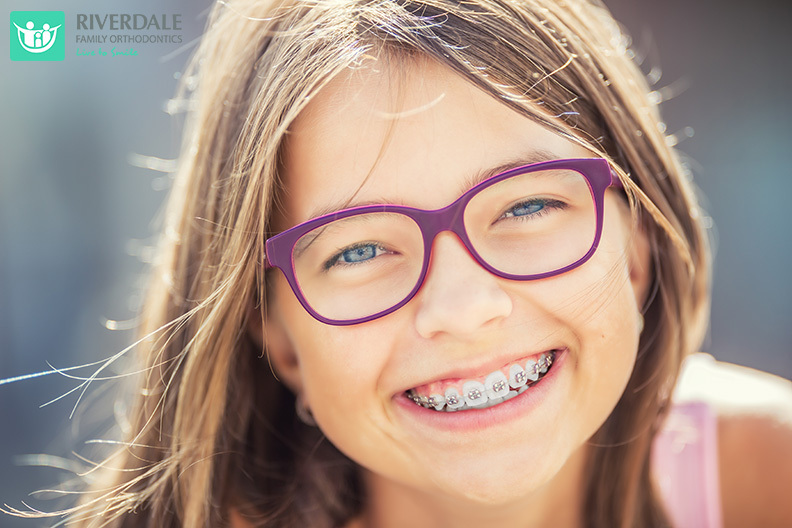 They often tout easy, inexpensive treatment to get the smile you’ve always wanted – no regular orthodontic visits, and everything can be done from the comfort of your home. It sounds too good to be true, and is it? Does the treatment include comprehensive diagnostic records before beginning? There is a reason orthodontists not only take impressions, but also X-rays and digital images – this is to fully understand the issue the patient faces and to get a clear understanding of the patient’s jaw alignment, bite and teeth. This allows the orthodontist to make an informed diagnosis, and offer the best treatment to correct the problem. Without a thorough diagnostic exam, underlying issues may be overlooked. As part of the treatment, will you ever see an orthodontist, or even a dentist, in person? The reason why in-person visits are so important is to be sure the treatment is progressing as it should. Sometimes, teeth don’t respond the way we hoped they would, so we need to make adjustments. Without seeing someone in person, how can you be sure your treatment is going the way it should? If in-person visits are included, be sure to check the credentials of the doctor. Orthodontic treatment should ideally be provided by a certified orthodontist with plenty of experience. How complex is your malocclusion? What are the mechanics needed and is this modality the most efficient method possible? Is only one treatment type offered? How will you know that the treatment the company offers is the right treatment for your situation? The beauty of visiting an actual orthodontist’s office is that you’ll have access to the most cutting edge technology and treatments. Orthodontic treatment is not one size fits all, and not all treatment options are ideal for every patient. Do you know if your teeth and gums are healthy enough for orthodontic treatment? For adult patients, there are issues to consider, such as gum disease and dental work that could impact the efficacy of your treatment. This is one of the most extremely important aspects of seeing a doctor in person. Periodontal problems worsen quickly if not diagnosed and treated prior and during orthodontic tooth movement. Are there any risks associated with treatment? You should consider both risks to the health of your smile, as well as financial risks. Is there any financial recourse if you are unhappy with your results? If you have questions or concerns about your treatment, can you speak with an experienced orthodontist? If you believe there may be an issue in your treatment, is there someone trained in orthodontics who you can speak with? Who do you contact, how do you contact him or her, and how long will it take to hear back from someone?